Fall is my favorite season for football, backyard fires, beautiful foliage, cooler temperatures, and of course – fall decor. Do you change out the decorations in your home from season to season? I tend to keep the same things up all year ’round, except for fall. I love adding in the warmer colors of the season to my decorations. 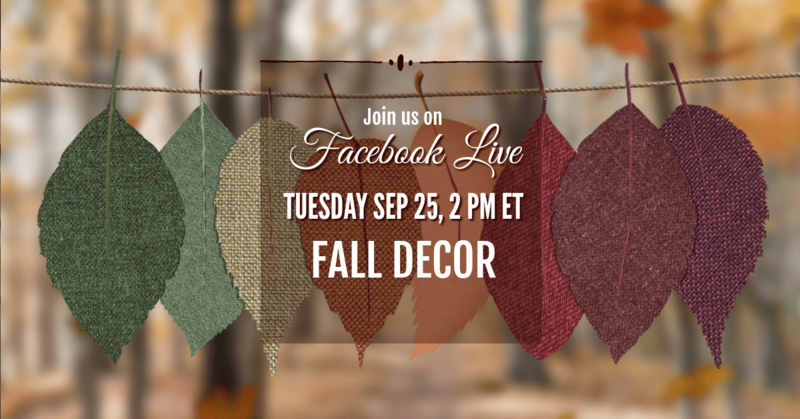 Today, we will be talking about all the fun ways we can include fall colors in our decor this season. 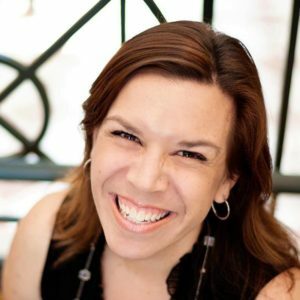 Live Party Prize: We are giving away one $15 Amazon Gift Card! You must be present to win. See you there to be sure…thanks.